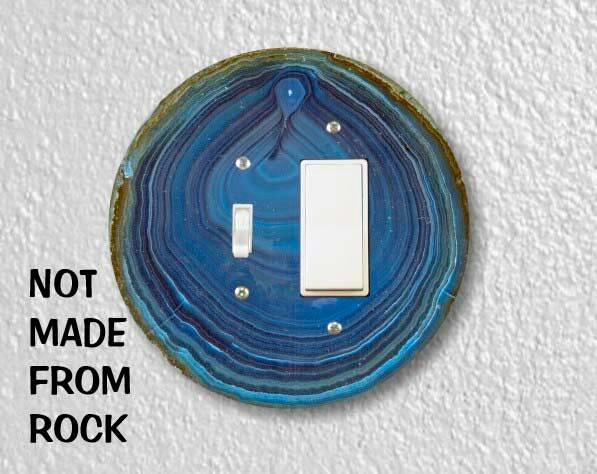 The high resolution photo of a real blue geode stone is imprinted (not decoupaged) onto this double outlet plate using dye (instead of ink), heat and pressure. 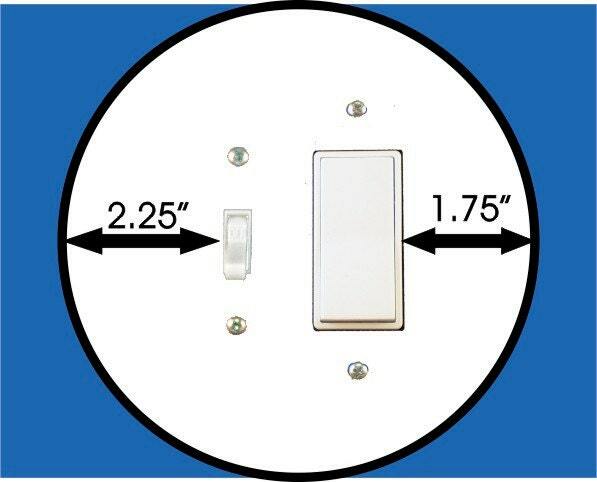 The plate is flat (not 3D ball-shaped). It is NOT made from stone.